What to do for Fun! 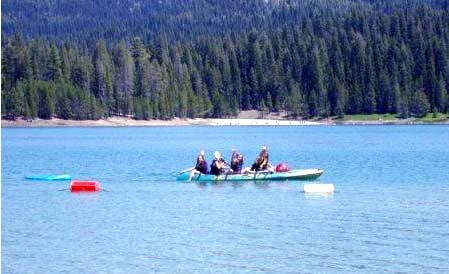 Enjoy fishing, water skiing and swimming at Little Grass Valley Lake located only 5 miles away. Hike woodland creeks and walking trails, (unmarked), to natural waterfalls, historic hydraulic diggings and quiet resting spots abounding in our “backyard”. A winter wonderland awaits you in this one-of-its-kind mountain get-away. Winter is our personal favorite time of the year. 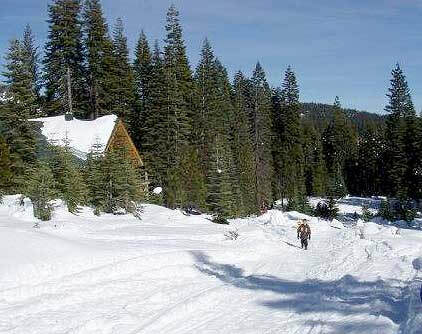 The cabin rests on the first commercial ski hill in California, (non-operating now). 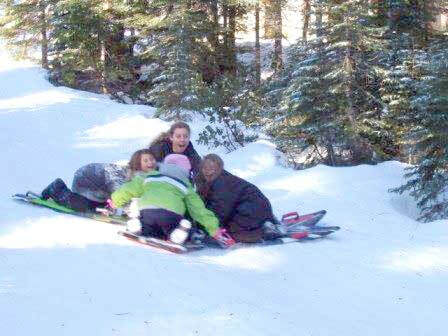 That makes the area great fun for sledding, snowshoeing and cross country skiing. There are over 80 miles of groomed snowmobile trails with 4 warming huts stocked with wood to keep you warm while on the trail. 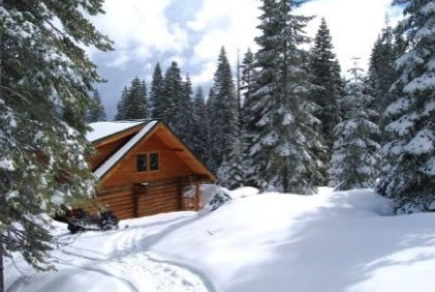 So if you are a snow sport enthusiast or just wish to curl up on the couch and enjoy your snow vacation from a cozy luxury log cabin, then this beautiful 4000 square foot home in the Sierras is for you.